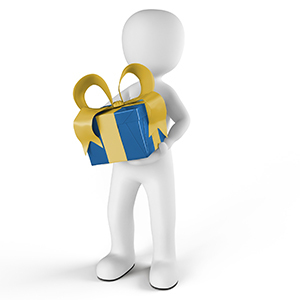 Income is not the only way to determine whether someone has the gift of giving. Givers also donate their time through volunteer work or helping others in some way. Perhaps the easiest way to identify a Giver is their generous and charitable nature. In an organization, this generous attitude extends to making personal sacrifices of time and self. Givers can make wonderful customer service representatives because they enjoy taking care of needs, often going above and beyond to satisfy a customer. When the patience and generosity of others has run out, the true Giver will continue to be gracious.